The European Commission has charged Google for violating competition rules with its Android operating system for smartphones, it announced on Wednesday (20 April). 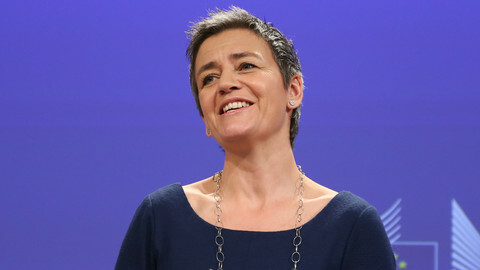 "Google pursues an overall strategy on mobile devices to protect and expand its dominant position in internet search," EU competition commissioner Margrethe Vestager said at a press conference. The commission has sent the American firm a so-called Statement of Objections, which outlines the antitrust rules the EU believes it has broken. 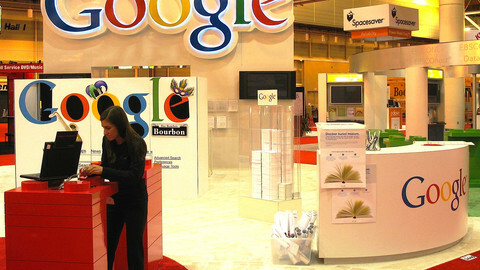 The commission said Google was abusing its position in three manners. First, Google requires manufacturers to pre-install Google Search and Google's Chrome browser as a condition to license certain Google proprietary apps. It also requires them to set Google Search as the default search engine. Secondly, the commission said, the US firm prevents manufacturers from selling smart mobile devices running on competing operating systems. 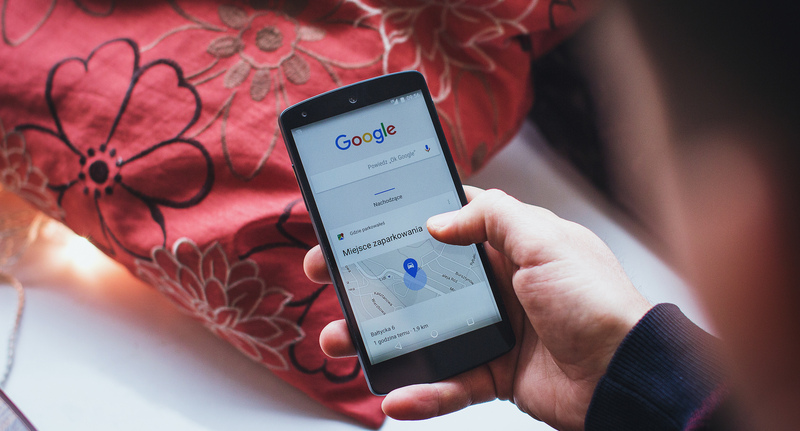 And thirdly, Google gives financial incentives to manufacturers and mobile network operators on condition that they exclusively pre-install Google Search on their devices. 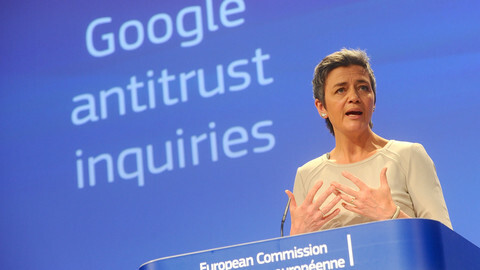 "The commission is concerned that Google's behaviour has harmed consumers by stifling competition and restricting innovation," Vestager said. 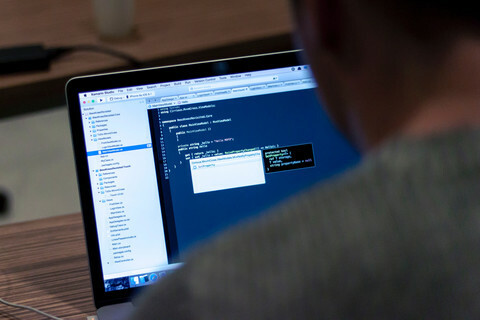 “Rival search engines, mobile operating systems and web browsers have not been able to compete on their merits, but rather they have been artificially excluded from certain business opportunities. She highlighted that Google had a 90 percent share of Europe's internet search market, and its Play Store accounted for more than 90 percent of apps downloaded on Android devices in Europe. The Statement of Objections was sent just over a year after the commission opened a formal investigation into the Android system. Back then, the commission already suspected Google had abused its dominant market position when closing agreements with competitors who want access for their application on Android. Many apps come pre-installed on phones that operate on Android. 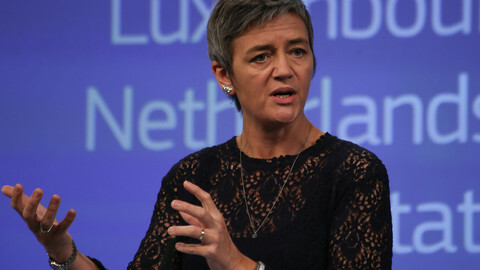 Two days before the announcement, Vestager mentioned Android in a speech she gave in Amsterdam. “When we take a new smartphone out of its box, we want it to be ready to go straight away,” she said. “We expect the maker - or the network operator - to make sure the basic apps, like a search app, are pre-loaded before it gets to us. 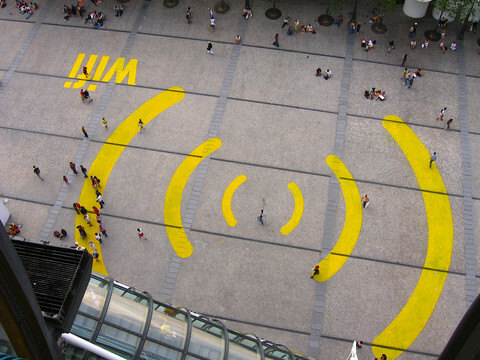 “And that gives innovators a great opportunity to bring a new app to people’s attention. 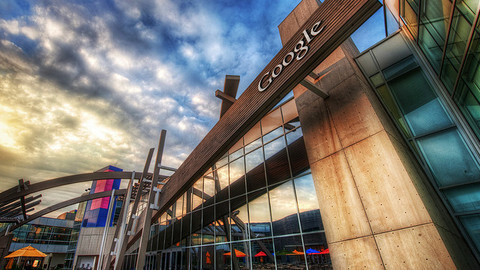 Google now has 12 weeks to respond to the accusations and request an oral hearing. It is expected to defend its practice. In a blog post published on Wednesday, Google's legal chief Kent Walker wrote: "The European Commission has been investigating our approach, and today issued a Statement of Objections, raising questions about its impact on competition. "We take these concerns seriously, but we also believe that our business model keeps manufacturers’ costs low and their flexibility high, while giving consumers unprecedented control of their mobile devices." Walker wrote that Google's agreements with other technology firms were "entirely voluntary" and that "anyone can use Android without Google". "We’ve designed the Android model in a way that’s good for competition and for consumers," he wrote. The EU and Google are already on opposing sides in another antitrust case involving Google's shopping service. The case was launched last year and is still going on. Google has 10 weeks to respond to the EU commission in a case that could see it fined up to 10 percent of its recent annual turnover. 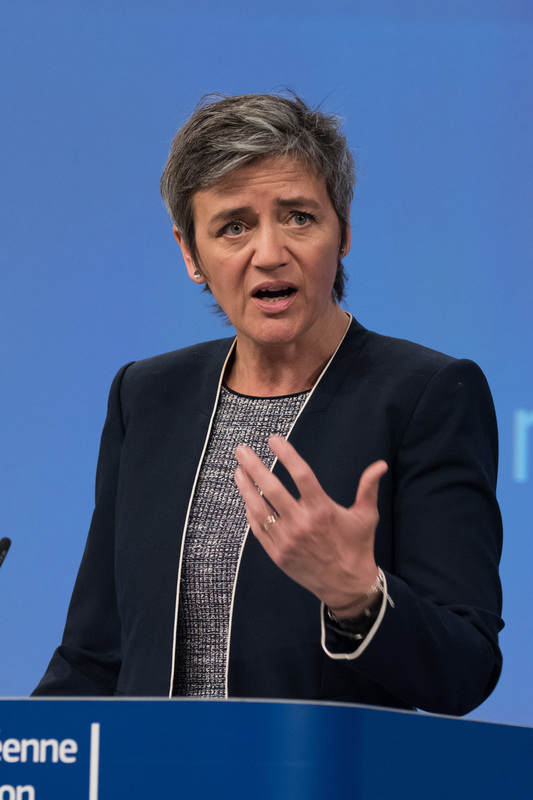 Antitrust commissioner Margrethe Vestager said the proposed deal, worth a reported €13 billion, would hurt consumers and innovation.